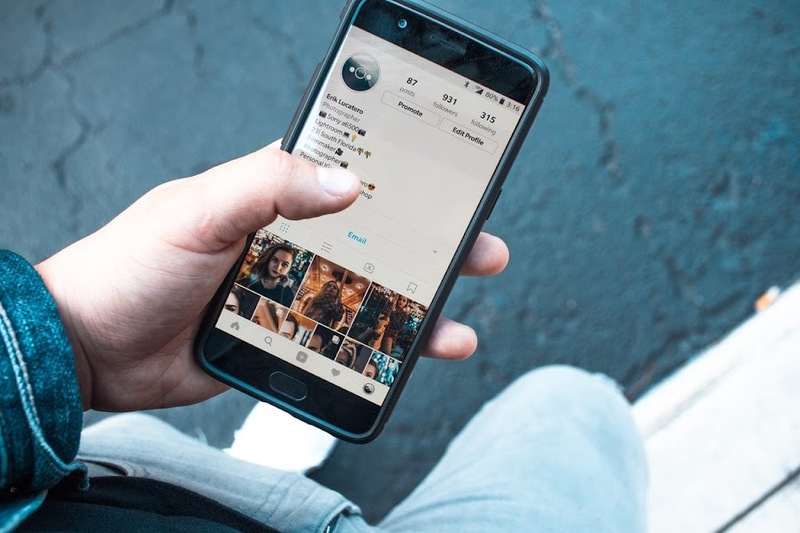 Instagram has ultimately decided to take action against spammy apps that many social media users utilize to leave bothersome comments on other’s profiles. Additionally, these apps follow and unfollow other users that give them false hope of engagement from their audience. However, from 19 November, Instagram has decided to remove such accounts that use false methods to like and comment on other user’s accounts. Since these felonies violate the companies’ policies, Instagram has started sending a warning to such accounts. Accounts that fail to cease their unlawful activity can also expect to see their Instagram experience impacted. "Recently, we’ve seen accounts use third-party apps to artificially grow their audience. Every day people come to Instagram to have real experiences, including genuine interactions. It is our responsibility to ensure these experiences aren’t disrupted by inauthentic activity. ", said Instagram in a press release. Adding further, "We will begin removing inauthentic likes, follows and comments from accounts that use third-party apps to boost their popularity." With this initiative, Instagram hopes to reduce spam activity, hacking, and other cyber crimes within their social network. Additionally, the new policy is essential amidst the election campaigns as most inauthentic accounts influence the decision-making process. According to Facebook, they have removed approximately 754 million fake accounts in the past quarter alone and reducing the use of spam apps can increase the numbers significantly. Nevertheless, this is the first time Instagram has openly discussed their anti-spamming campaign and has admitted to using artificial intelligence to detect inauthentic activity on their platform. Some popular, illegitimate apps have been forced to close down recently due to the same reason. These apps include Instagress and Social Growth. On the other hand, other apps such as Archie, Boostio, and InstarocketProX are still running and charging the users $10 - $45 per month. Although they claim not to violate the policy of Instagram and other social media platforms – actually they do. In fact, Devumi is another such app that sells fake Twitter followers to many individuals including well-known celebrities. To use their services, users typically have to provide their username and password after which the services automatically control their accounts. But finally, Instagram is attempting to put a stop to such accounts and sending out warnings to any user found to be manipulating with the actions. Now onwards, the social media platform will not only threaten the spam users but also will not hesitate in terminating their accounts completely.